We are hearing about more people, especially those in the public spotlight, who are paving the way for families of the future, by modelling good divorce/separation. 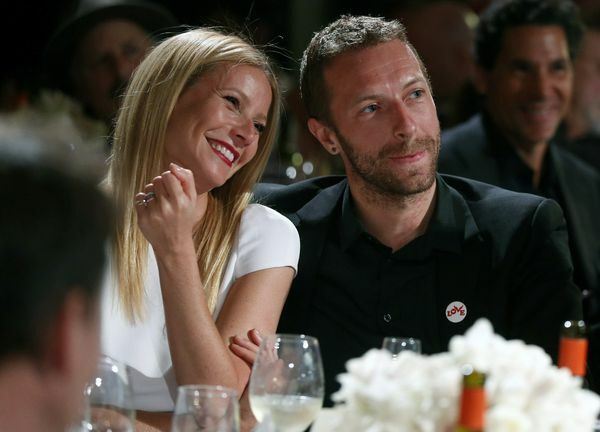 Gwyneth Paltrow and Chris Martin from Cold Play brought to our attention the terms ‘conscious uncoupling’ and ‘coparenting’. Fergie (ex Black Eyed Peas) says of her ex that “he is the father of my child and we forever have that project (as parents) together”. AFL player, Brad Miller and his ex actress wife, Pia are home-grown example. There are others, not so public, who chose to put being parents first and ex partners second. And it is a choice. It doesn’t come naturally. It is the opposite of what we want to do, which is to not have much to do with each other. It’s not enough to just say ‘I’d never say anything bad about their mother/father’ or ‘I know it’s important the kids spend time with both of us’. Those are kind of ‘motherhood’ statements, like ‘I think we should all do more to save the environment’. Let’s take responsibility for our choices, decisions and actions, on behalf of our children and commit to not taking the separation personally. A ‘ground breaking’ Australian research project, the Positive Post-Separation Parenting Study, run through South Australia’s Flinders University, is part of the turning tide of investing resources into supporting good divorce. The research is looking at positive, creative strategies by separated parents that actually work. Effective communication seems to be a key. Relying on lawyers to work things out is definitely not! If you are inspired by this possibility, please get in touch with us to find out HOW your family can have a modern, healthy, family separation.